Trui from Truitjeroermeniet makes a cheesecake in a glass with figs and creamy cottage cheese. Marie from Marie Gourmandise decorates aubergines with rucola, yellow pepper, red onion, goat’s cheese and… figs and calls it TUTTI VEGGIE! Jozefien from Goestjes makes a sandwich with fruit. 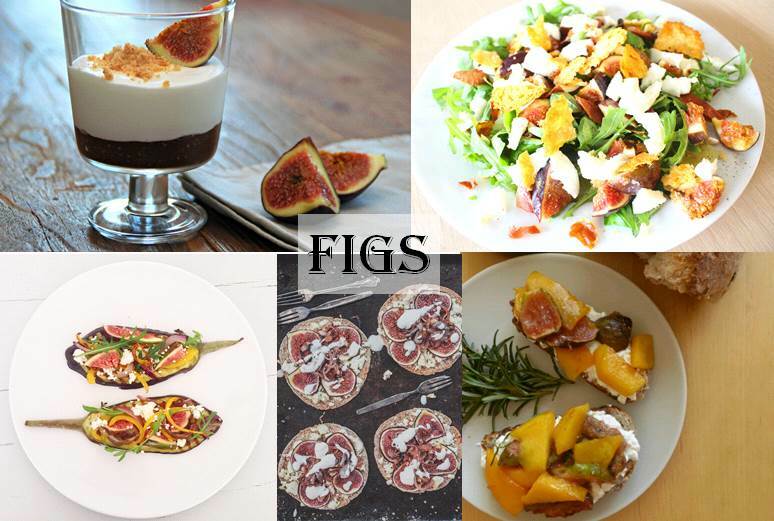 Figs had to be on it!